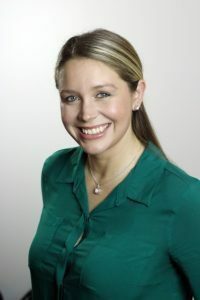 Join Kristin Shorter, Mommy Hacks Parenting Coach this Friday at 1pm Central for this week’s Quantum Alignment Show to hear about the Parenting hack that is the biggest game changer! Like EVER!!! As a parent you want your child to know exactly how to create what they want in their life and fulfill the magnificence of who they are! We live in a world that’s changing rapidly and the skills that we have as a parent might not be meeting the needs of your child in this rapidly changing world. Let’s face it the world we grew up in has vastly changed and continues to change at a rapid pace. 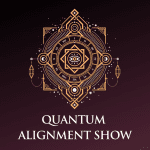 Because of this, what worked for our parents with us probably isn’t working with our kids today…watch this informative Quantum Alignment Show. 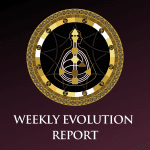 The Quantum Alignment Show is a weekly show broadcast LIVE on our Facebook page . Join us every Friday at 1 PM Central for a new show on topics of Human Design, Quantum consciousness, parenting, self-discovery, self-empowerment.